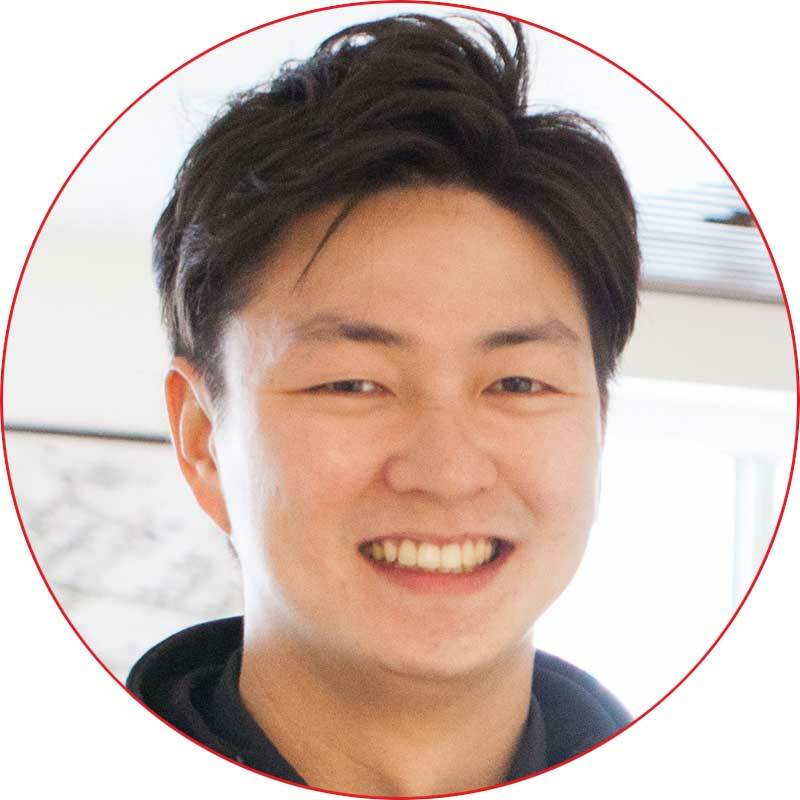 With over 20 years’ experience in Niseko resort operations & 12 years in property management, SkiJapan’s focus is on providing outstanding services – across our Travel Agents, Tour and Resort Operations and Property and Letting Management. Always looking at ways to stand out from the crowd, we strive to provide extraordinary experiences for our guests and owners. We are the leading Japan and Niseko snow holiday specialist with 3 dedicated travel agent offices in Hong Kong, Australia and Japan giving us and our owners an edge on the competition. We will take care of the details of managing your property in Japan. We manage your accounts, taxes, bill payments, compliance, insurance and inn-keeper licensing all according to Japanese regulations with a minimum of fuss. Feel confident that your property is in good hands with our fully licenced team. We have licenced representatives in Japanese Building and Facilities Management, Owner Associations (Body Corporate) Management and Real Estate. We will include your property in SkiJapan.com & group company print materials, web sites and apps. In addition to our international agent network your property will also be distributed on major OTAs as well as our own online booking platforms. With SkiJapan.com your owner benefits include personalised booking services, unlimited owner nights, flexible friend stay terms and generous discounts on transfers, rentals, ski school and more. Exclusive in-resort deals with local partners also available. Our dedicated team of professionals provide the highest level of care and maintenance services for your investment. We can provide project management, architecture & design services. You’ll always be in the loop with regular reports from your dedicated account manager via email, phone and personal meetings in-resort. Access up-to-the-minute statistics and availability from our custom Property Management System. Over 10yrs working with SkiJapan.com. Starting out in the Owner Liaison position in 2008, Belinda has worked directly with owners managing & promoting your investment. 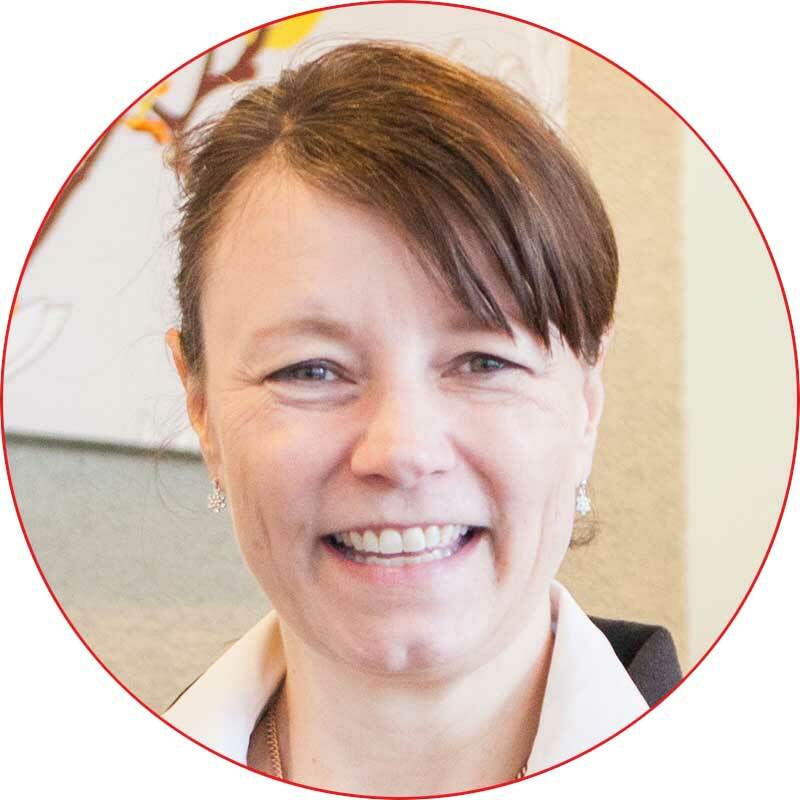 Belinda works directly with reservations, marketing and property teams to set rates, develop campaigns and management procedures deftly balancing the needs of all parties. Tetsuya also started out assisting with owner liaison 8yrs ago as Belinda’s assistant; he has since stepped into the more senior role of Asset Manager & Liaison Officer. Tetsuya oversees all administration related to owner investments as well as dealing directly with owners and property services members at all stages of the management cycle. Property Manager with SkiJapan.com for the last 8yrs and over 2yrs prior with another Niseko Management company. 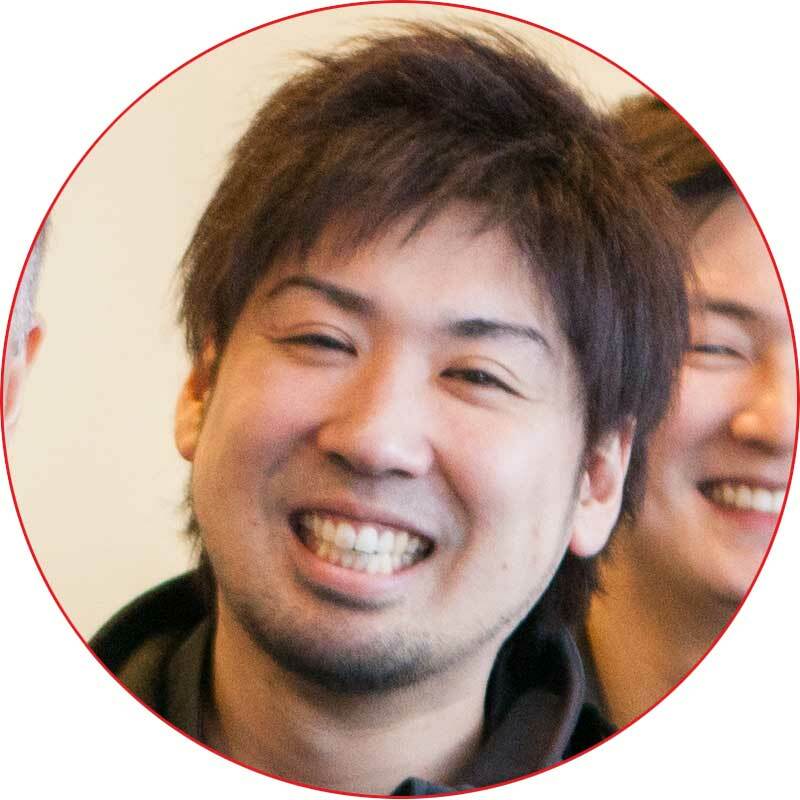 Kengo’s experience and knowledge is one of our most valuable assets. As our licensee for Building Services and Manager of the entire property services team. Kengo works tirelessly throughout the year to keep everything in great shape for owners.